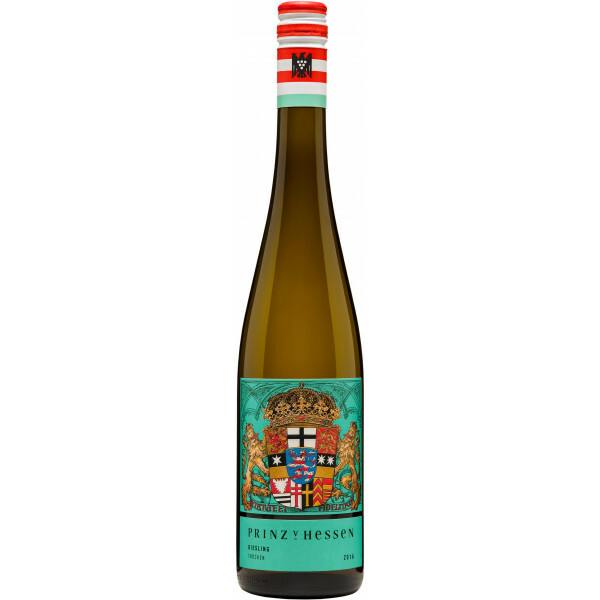 The filigree, dry and brilliant Riesling is a prime example of freshness and elegance. It has a fine freshness reserve, ravishing aromas of tropical fruits, supplemented by green apple and apricot, and also scores with a fine acidity. Riesling in its finest kind! The wine is characterized by apricot and fine citrus notes. The palate is fine-dry, with an absolutely harmonious ratio of sweetness and acidity. Juicy, ripe apples and exotic fruits meet with sparkling lightness.